Transitions happen in preschool programs when children move from place to place or change from one activity to another. 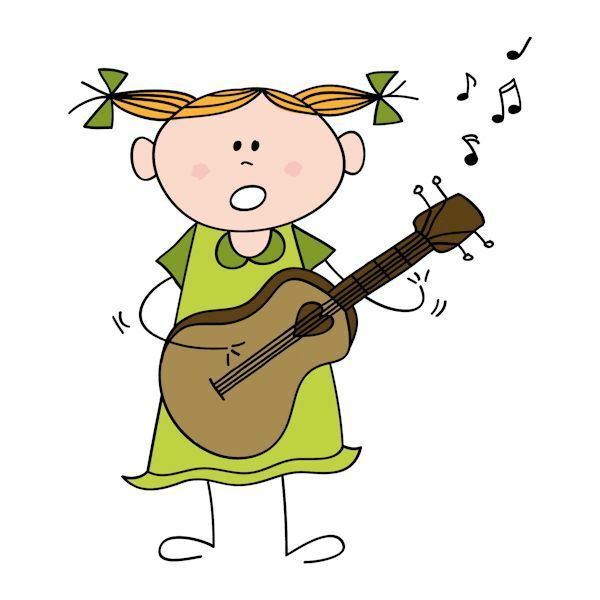 Sing transition songs to help your early childhood students change activities. Read on for simple songs sung to traditional tunes. Transitions are those times in the classroom schedule when teachers and children pass from one place or one activity to another. Transitions do occur many times during the day helping children learn schedules and what to expect next. Choose a typical day in your program and create a detailed list of activities. Think about how many times a day that you move your children from one activity to the next. From outdoor play to hand washing, to snack time and then to circle time, and so on. To make transitions meaningful and fun, think of transition songs for early childhood to sing where they can be entertaining as well as productive. Many teachers find it helpful to be prepared with a list of appropriate songs and chants for each movement in the classroom. You may want to give a five-minute warning which may help the children finish activities by alerting them to the reason for change. Then it's time to start singing. 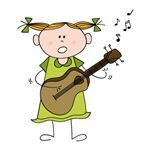 You may wish to keep the same songs for each transition for a while since repetition helps children learn their schedules and the songs. Invite the children to sing-along with you, which will improve their language skills and vocabulary, develop better self-esteem and discipline, and create a calm, orderly atmosphere. When certain holidays and celebrations approach, you may want to throw in a holiday twist to your transition songs to make them festive for the occasion. Most transition songs are sung to traditional and familiar tunes: just change the words to relay the message and instructions. Here are a few to try, and don't be afraid to be creative as these usually make the best songs! I'm so happy to see you today. And shake your neighbor's hand. Now everybody clap and say hooray! Time for circle time today. Wonder what we will do today? And now let's touch the ground. It's time to read a book. It's time to put our things away. To stop now and pick up toys. Bye, bye, bye; bye, bye, bye! Let's go paint, Let's go paint. Fun, fun, fun; fun, fun, fun! Make this song open-ended by changing the type of art (paint, draw, color, paste, etc.) and also change the holiday. During circle time as you check the calendar, sing this song for the day of the week. You can also sing about holidays using the same tune. Try singing as often as you can. Music will ease the chaos of making transitions and moving about. These are only a few transition songs for early childhood; however, more can be found on numerous websites on the Internet as well as in preschool resource books. The children will look forward to your songs daily and the activities they are associated with.